Select an SVS speaker pair below to create your perfect 2-channel system with smart wireless audio connectivity and crisp, clear full-range sound, and save! "Very impressive feat in this price range as budget friendly, powerful Class-D amplifier. Prime Wireless Soundbase can drive any speakers with very high quality sound." "Brings speakers into the connected era with enough power to drive anything from bookshelf to towers. Strong booming bass crystal clear audio and a lot of power. This is a great addition to any music lover’s setup." "A game-changing audio component. 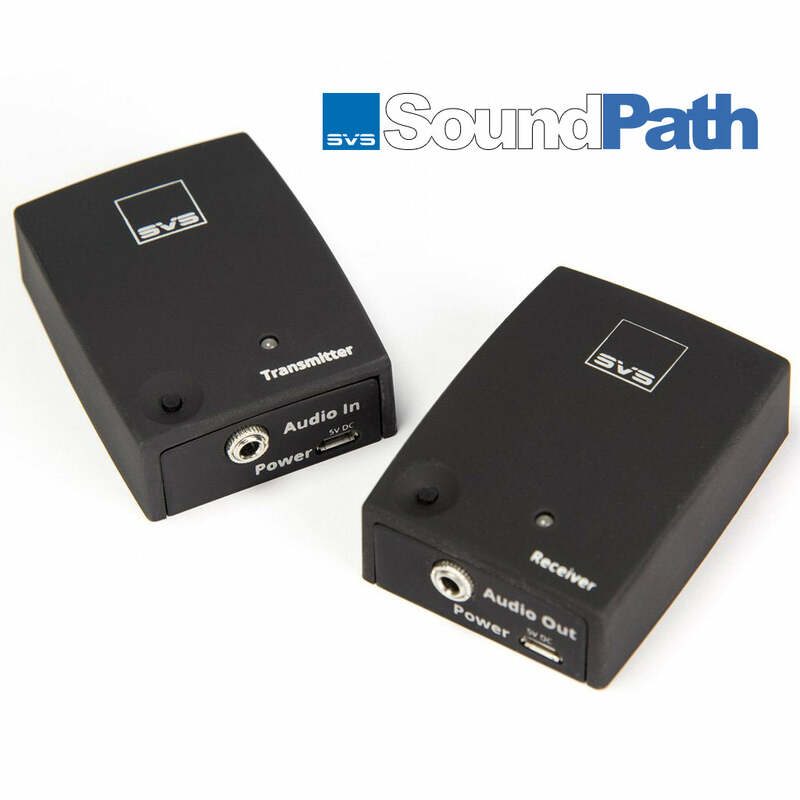 I’m not aware of any other products that can match the sheer number of input and output options, clean and powerful dynamics, flexibility of setup or even the handsome design language SVS employs." "Bass is perfectly controlled. The soundstage is grandiose, with music filling all three dimensions. In its price range, between the amplifier, control and connectivity, Prime Wireless SoundBase is the reference standard. This is High Fidelity of the 2020s." The above products are often considered when someone is evaluating the Prime Wireless SoundBase.